No need to find your phone - now you can reserve car2go hands-free. To enjoy all the benefits from the car2go skill for Amazon Alexa, all you need is an Amazon Echo or Echo Dot, and the car2go app. Not a car2go member yet? Join now. 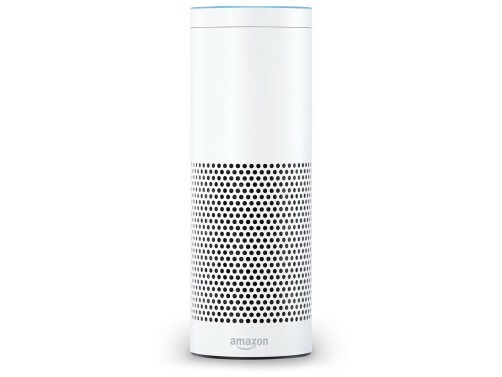 To activate the car2go skill for Amazon Alexa on your Amazon Echo or Echo Dot device, simply go to the Alexa Skill store on your desktop or on the Alexa mobile app, download the Skill, and activate it. Follow these 4 easy steps to make the best of Alexa and car2go! Enable the car2go Skill in the Alexa Skill Store. 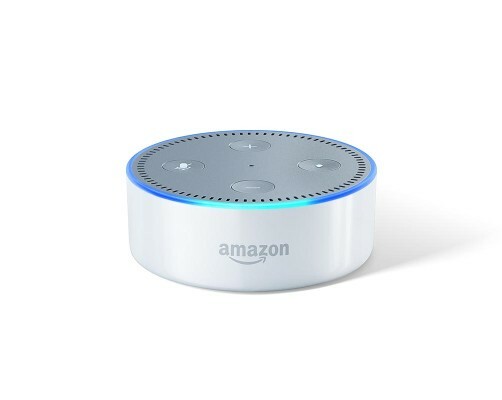 Grant access to your Alexa device location. Connect the car2go Skill with your car2go account. Log into your car2go account. Ready for your next trip? Just say the word! Here are the voice commands that help you interact with car2go via Alexa. "Alexa, open / start car2go." "Alexa, ask car2go about the closest vehicle / Smart / GLA,…"
"Alexa, ask car2go to reserve a vehicle." "Alexa, ask car2go about my reservation." "Alexa, ask car2go to cancel my reservation." 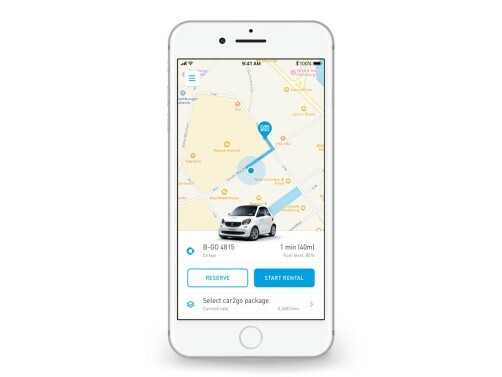 *car2go credit is applied to the default payment profile, valid for 30 days, and only redeemable in the city it is issued in. A taxable $1 Driver Protection Fee will be applied to each member's first 90 trips of each calendar year.